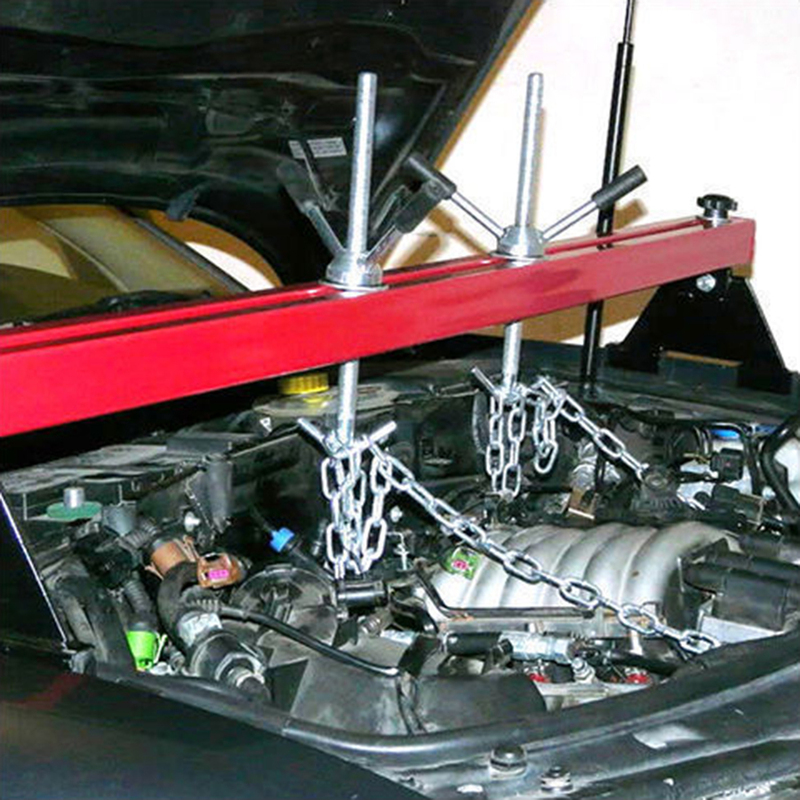 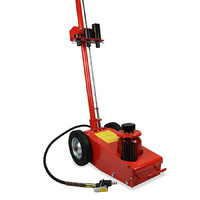 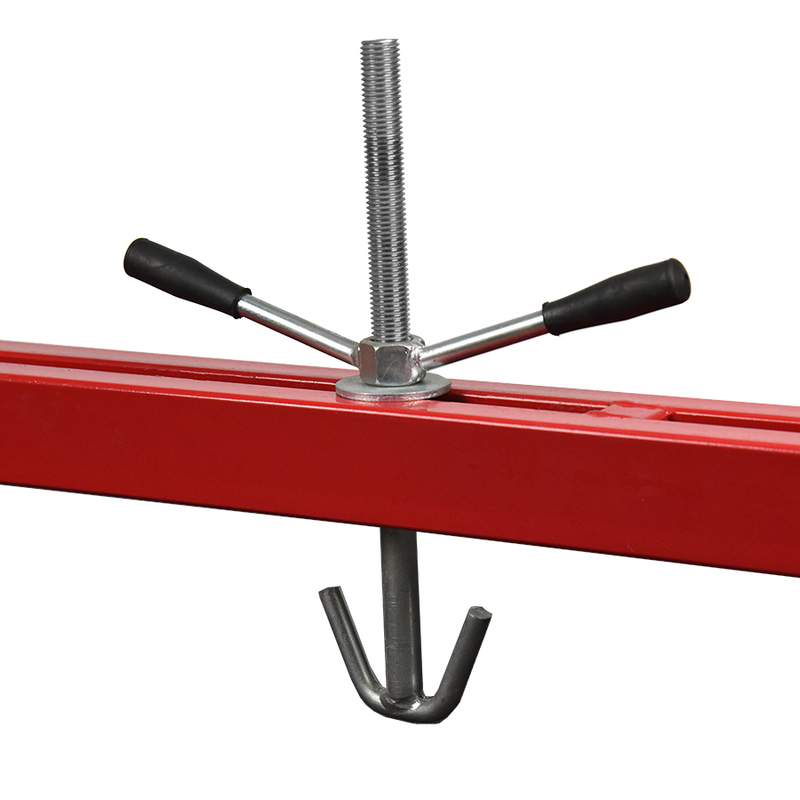 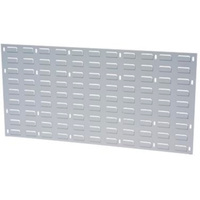 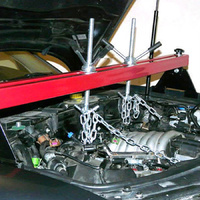 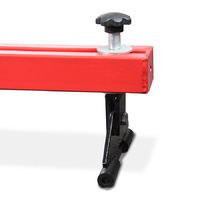 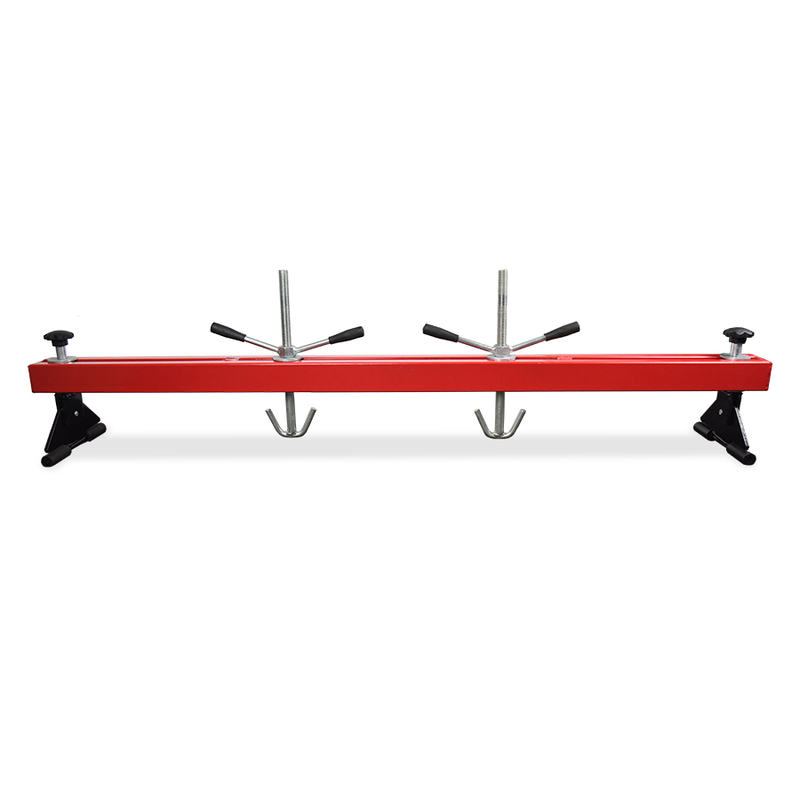 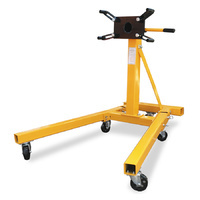 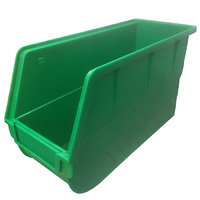 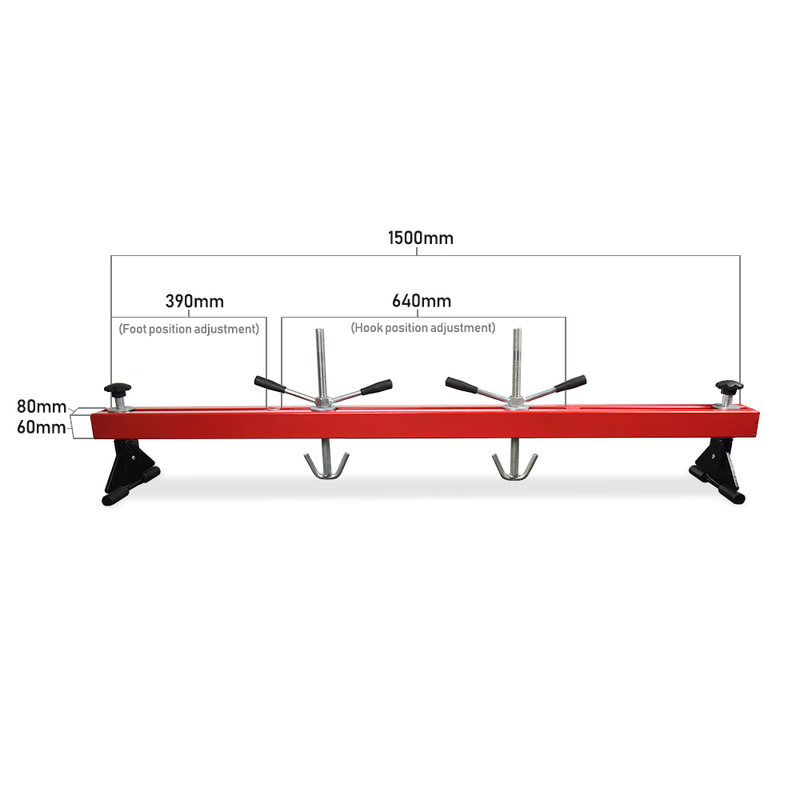 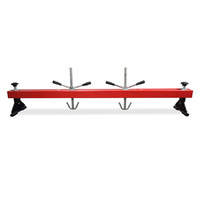 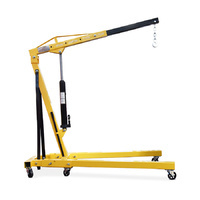 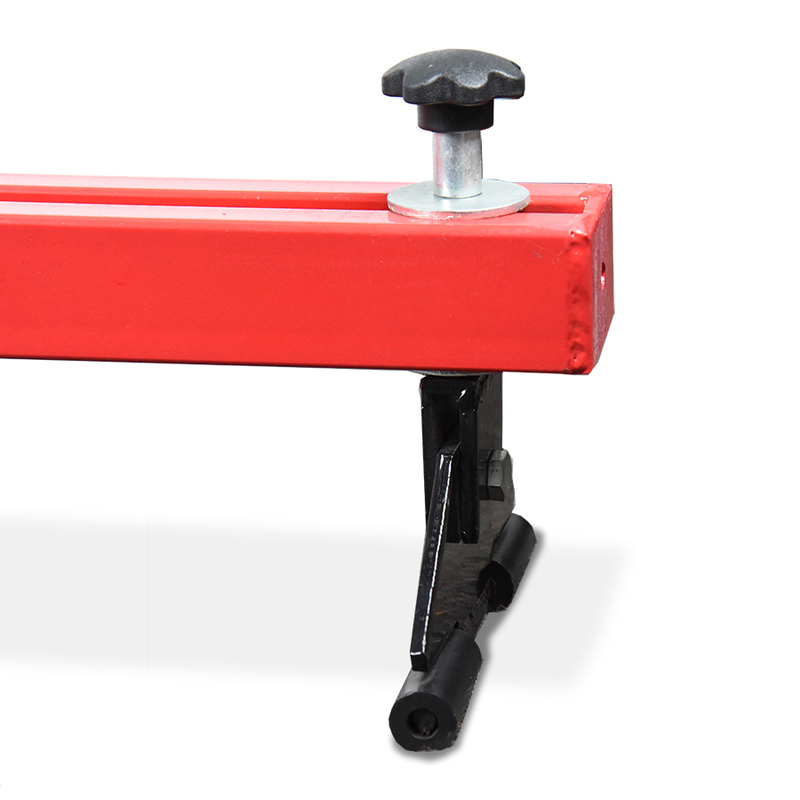 Our Engine Support Beam is fully constructed of heavy duty powder coated steel. 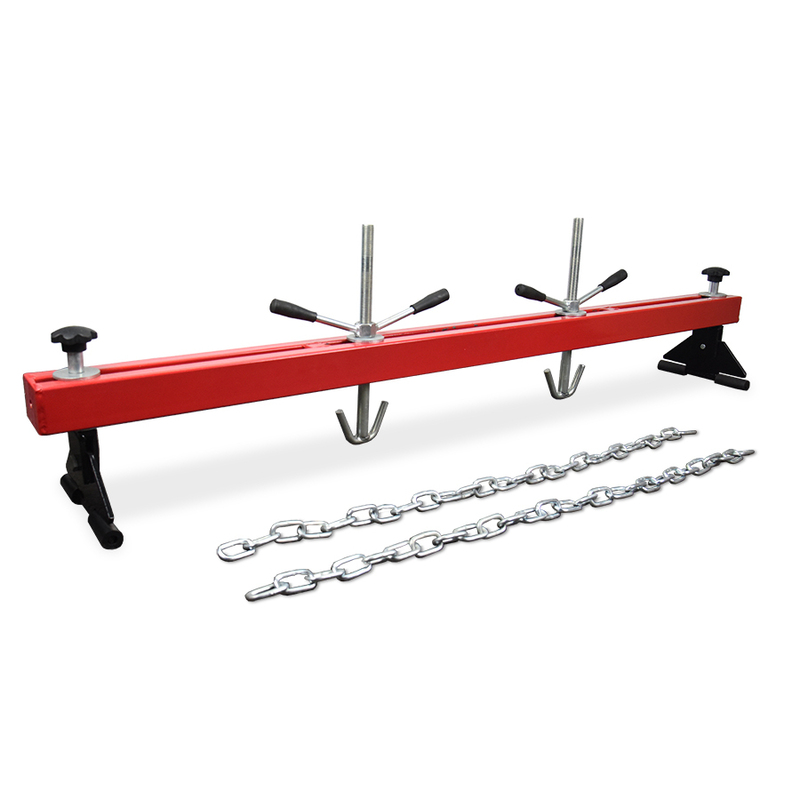 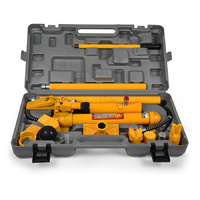 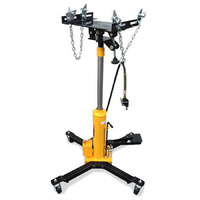 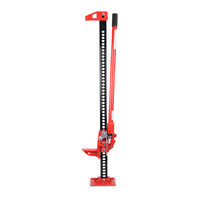 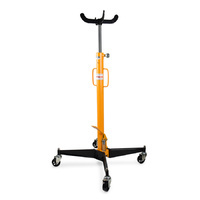 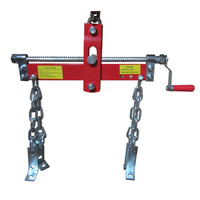 It has a weight capacity of 500kg and comes complete with everything required to do work on your engine or transmission: adjustable dual hooks, chains and protective rubber feet. 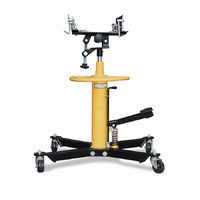 Supports and accurately positions engine during maintenance procedures such as replacing anti-vibration mounts, engine or transmission replacement etc. 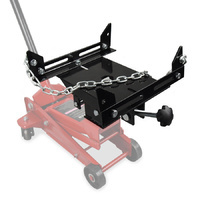 Thank you the product was what we were looking for but more importantly the service we received from your employee Suzie Gander went above and beyond what was necessary we really appreciate her going to so much trouble.